Manchester United manager Jose Mourinho could well be looking over his shoulder at the moment; particularly after the poor start to the season. 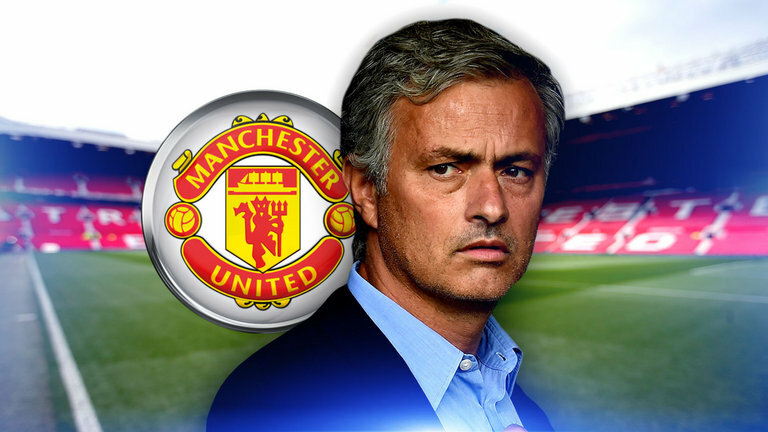 Things may about to get even more intense for the self-proclaimed Special One. That’s if reports from El Confidencial, translated by the Daily Express, are to be believed. They say that Zinedine Zidane has ‘disturbed’ Real Madrid president Florentino Perez; in regards to his intentions to return to management. Furthermore, Perez now believes the three-time Champions League winner is set to take over at Old Trafford. Although there is no timeline on it, it does have the feeling of inevitability. 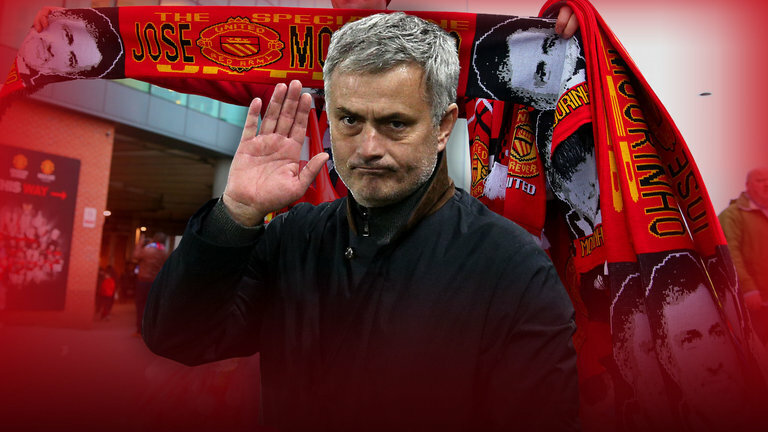 You better believe it, Mourinho third-season syndrome is a real thing. Things tend to fizzle out for him at this stage. The only difference is that every other club he has been at, silverware has already been delivered. Mourinho has always been a short-term manager. Why would that suddenly change now? He’s managed huge clubs before, all with the same outcome.